In a food processor, place the feta cheese, olive oil, lemon juice, garlic, sun-dried tomatoes and oregano. Using the pulse setting, blend the mixture until smooth. Transfer to a medium bowl. Blend in the olives by hand or with a spoon. Refrigerate until serving. 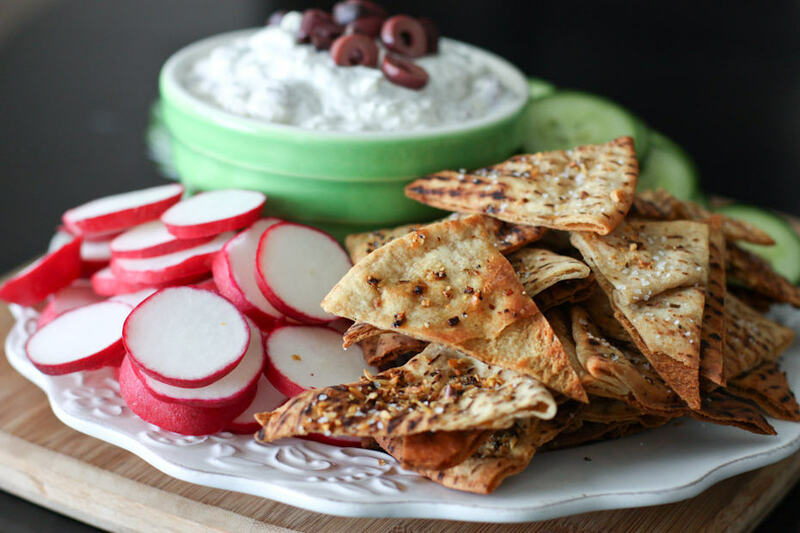 No comments for: "Greek Feta And Olive Spread Recipe"